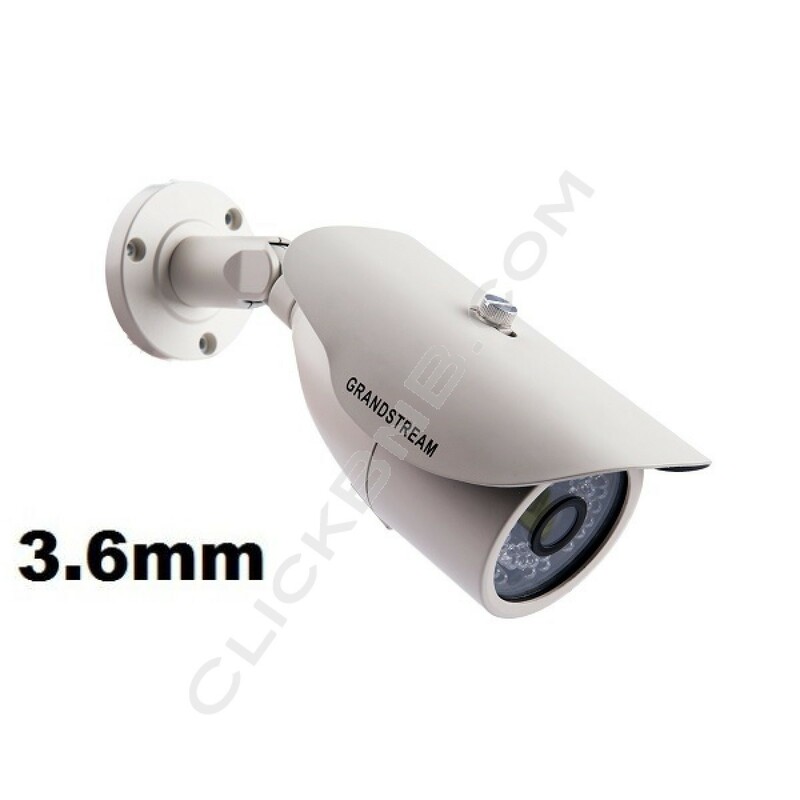 "HD 720p Resolution and 1.2 megapixel Outdoor Day/Night IP Camera, 3.6mm lens, Infrared, weatherproof & support SIP/VoIP Audio Video streaming"
The Grandstream GXV3672_HD_36 IP Camera is an outdoor, 1.2 Megapixel HD IP camera with day and night capability as the first camera from Grandstream utilizing infrared LED. The Grandstream GXV3672_HD_36 features 1/3" 1.2 Megapixel CMOS sensor and H.264 real-time video compression and HD image clarity. The GXV3672_HD_36 has an 8MB pre-/post-event recording buffer for catching what caused the trigger to go off and letting you know what followed the event. 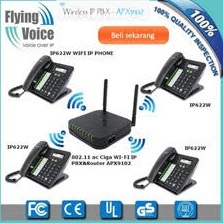 The GXV3672_HD_36 also has embedded video analytics and SIP/VoIP support. Grandstream created this IP camera to have up to 16 motion detection regions and to notify the client with snapshots sent to the FTP server or email when the alert sensor is triggered.